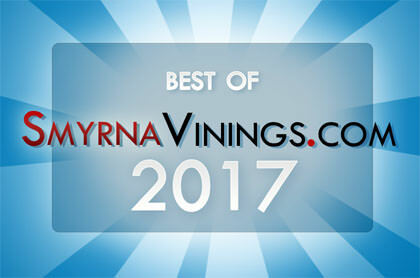 SmyrnaVinings.com has just completed the sixth Best of Smyrna Vinings contest. 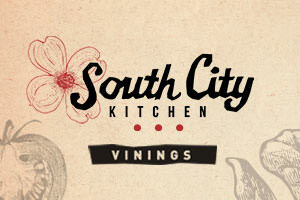 We appreciate all the restaurants and businesses that participated and all the fans that voted for their favorite shops and restaurants in the Best of Smyrna Vinings 2017. As in previous years, there were some real hotly contested races. Congratulations to all the winners. Be sure to follow us on Twitter or Facebook to stay up-to-date on community events and information. And of course, thanks again to everyone who voted!